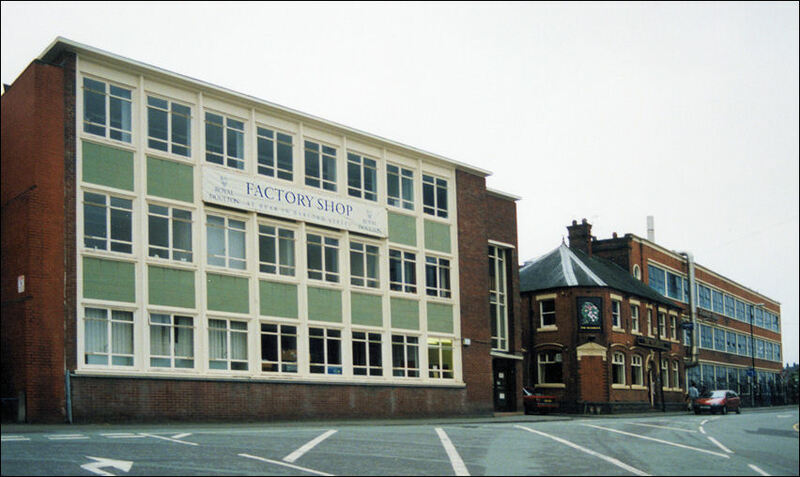 It was in 1945 that the adjoining factory was acquired. 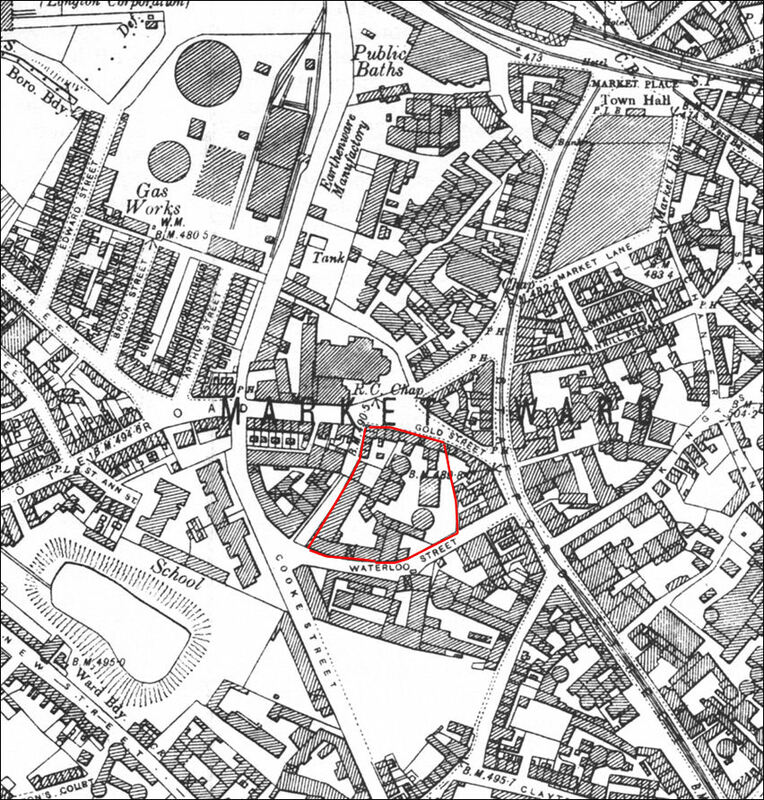 "The Gold Street Works, now-a-days identified with the firm of John Beswick, Ltd., has been in existence since 1829; but, since no fewer than eight different proprietors owned the pottery between that date and 1897, we propose here to record only its connection with the present owners, who have raised the factory to the front rank as specialists in producing Staffordshire 'Fancies' in great variety and of striking beauty. 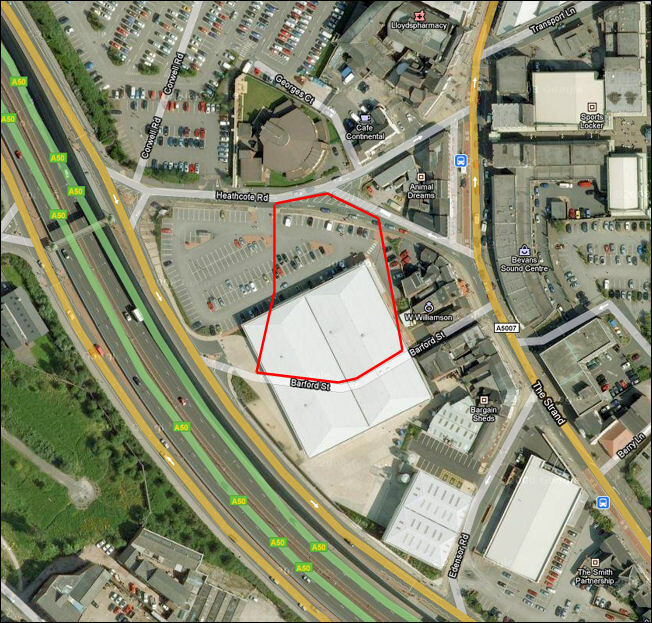 James Wright Beswick was originally in the coal-mining industry, but his pits at Chell had to close down in 1892. 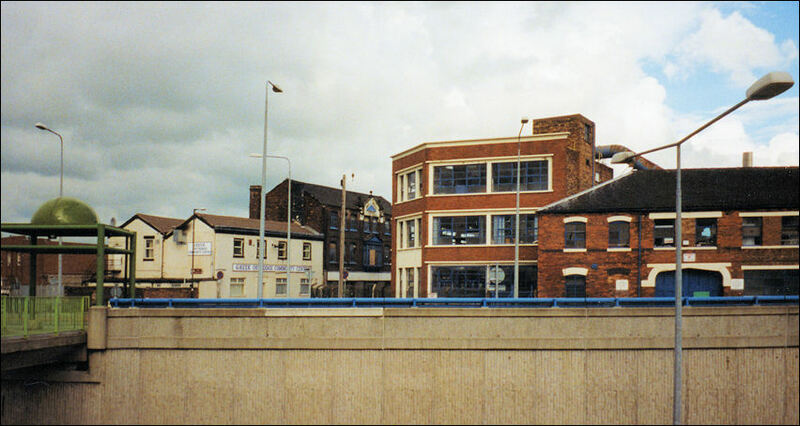 His son John, having studied the potter's craft at Tunstall, then joined with his father to start the pottery business as partners at Longton. 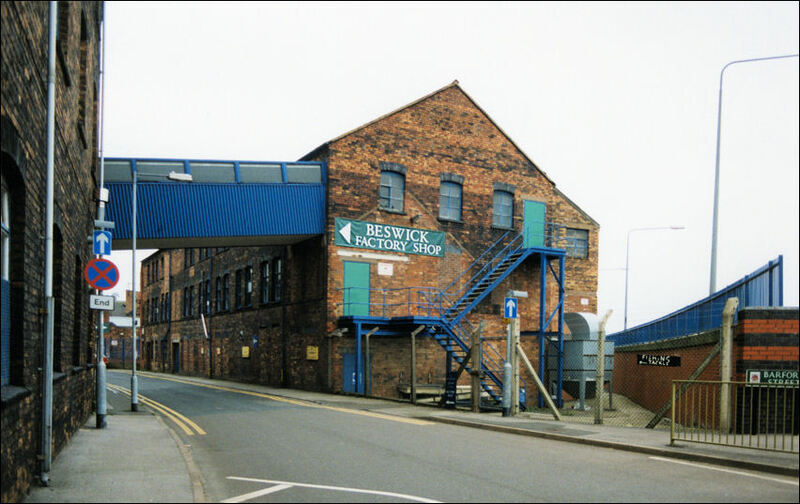 J. W. Beswick died in 1921 and his son in 1936, having brought the firm to such a flourishing condition that it was converted into a Limited Company in 1938. It was at this juncture that the business title of John Beswick, Ltd. was adopted. The present Managing Director, John Ewart Beswick and his Sales Director Gilbert I. Beswick are both grandsons of the original founder. In addition John Beswick Ltd have the sole rights in producing the many quaint characters in the Beatrix Potter 'Peter Rabbit' Books, familiar to the young the world over. First made in 1948 there is a great demand for these favourites of the children, not only in the home market 'but in all English-speaking countries." 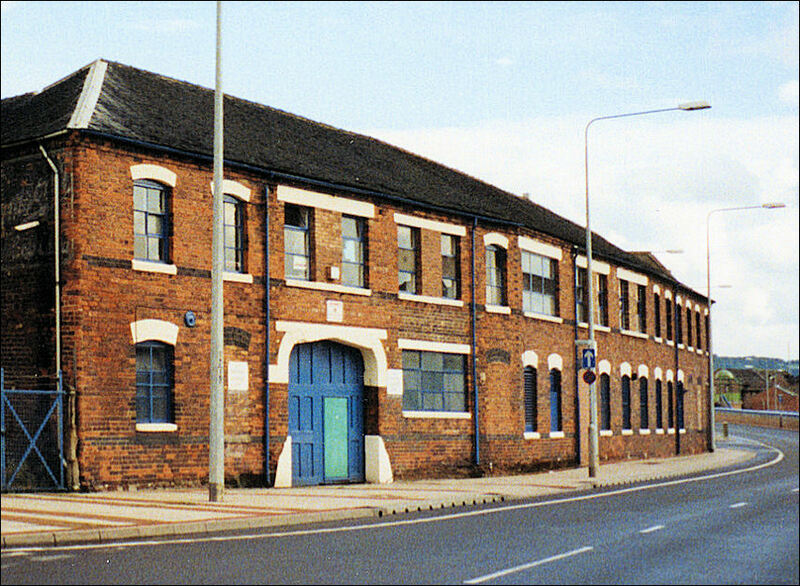 The Beswick pottery was started around 1897 by John Beswick, making dinnerware and ornamental ceramics. 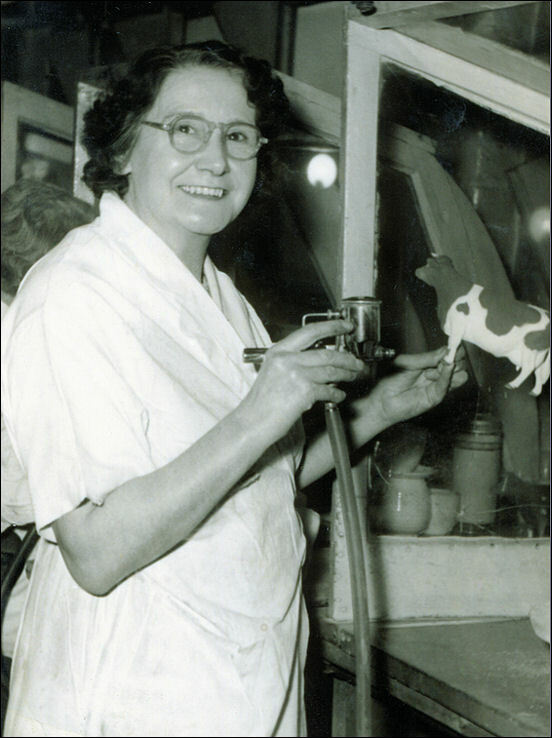 Beswick went on to produce finely detailed copies of animals such as pigs, horses, pets, birds, fish, farm and wild animals. 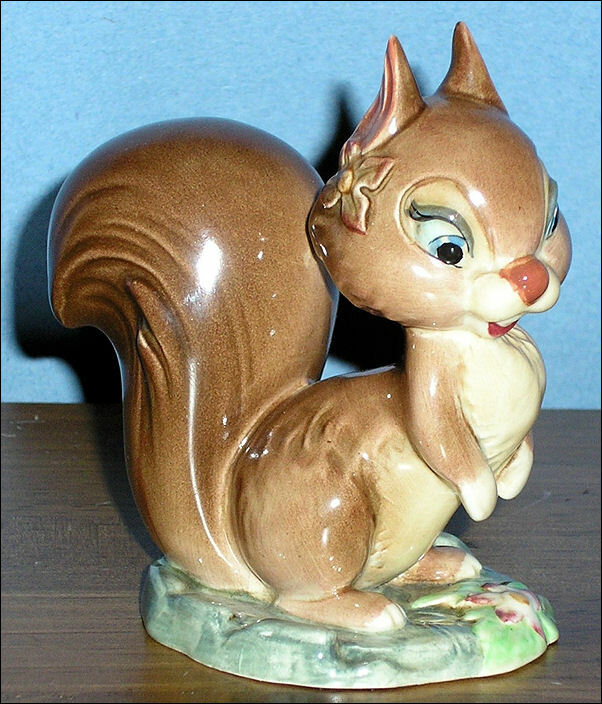 By 1969 the Beswick pottery was sold to Royal Doulton. 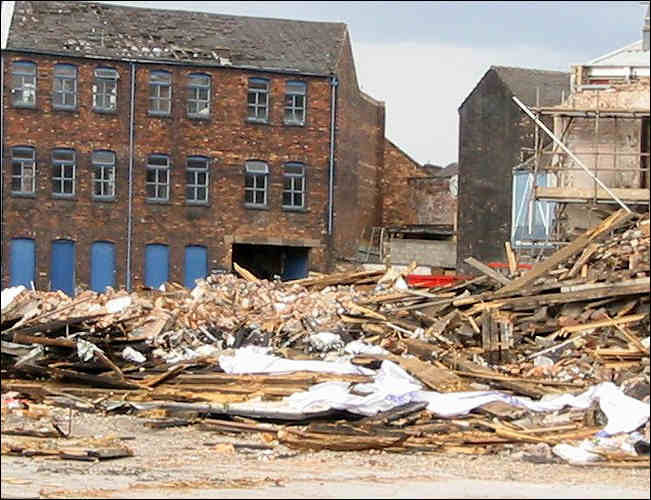 In 2003 Royal Doulton closed the Beswick operation in Longton with the loss of some 200 jobs.